Aykut Arikan is the faculty member and business administrator of Yeditepe University. 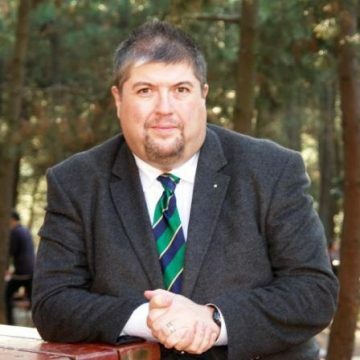 He is also the chair of the Graduate Programme for Media & Communications Management at Yeditepe University. He established and chaired the nationally initial MBA Track for Technology & Innovation Management. He is an alumnus of Istanbul University.